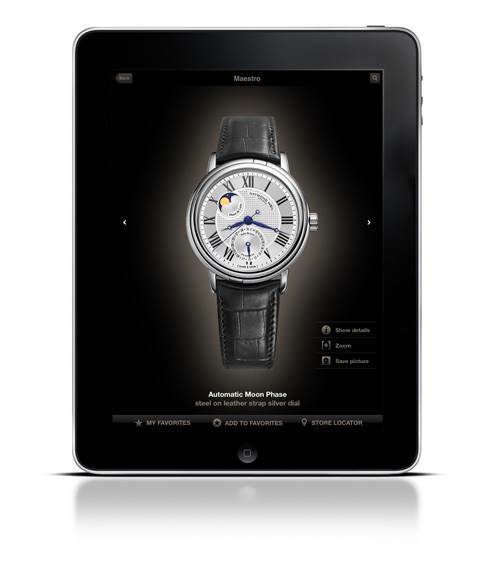 After the release of its iPhone application in January, RAYMOND WEIL has now unveiled its new application for iPad. 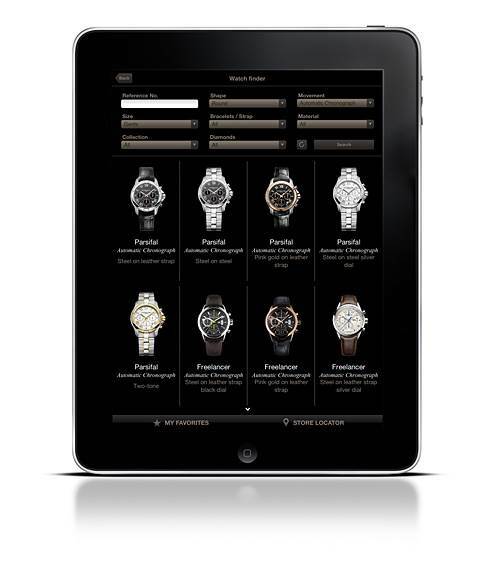 Just like the iPhone application, this app offers access to the ladies and gents watch collections, and provides high definition pictures as well as complete descriptions of each model. The Watch Finder section enables a quick and simple search by criteria: if you are looking for a round ladies watch with diamonds, the watch finder will give you a selection of matching timepieces. 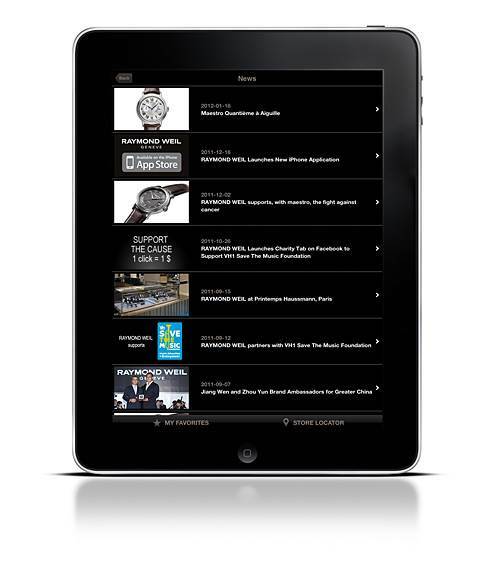 Once you have found the watch of your dreams, you can add it to your wish list in just a click. 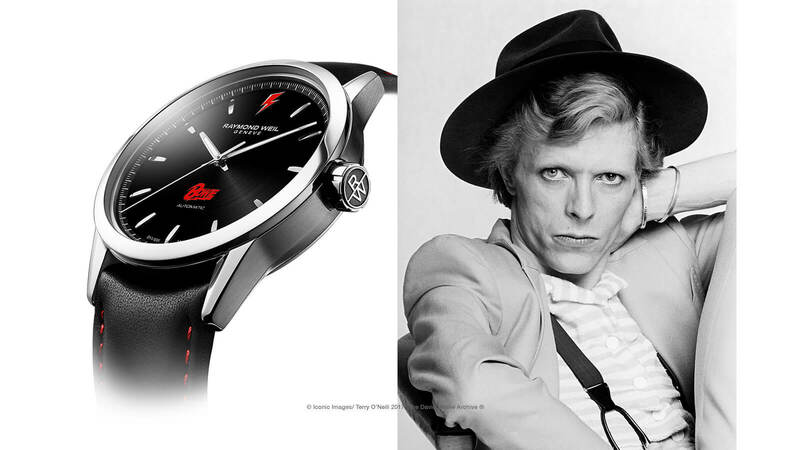 Need to find a retailer to finally treat yourself to that timepiece you have been dreaming of? The Store Locator chapter will guide you to the nearest one or provide you with a list of all our retailers around the world. 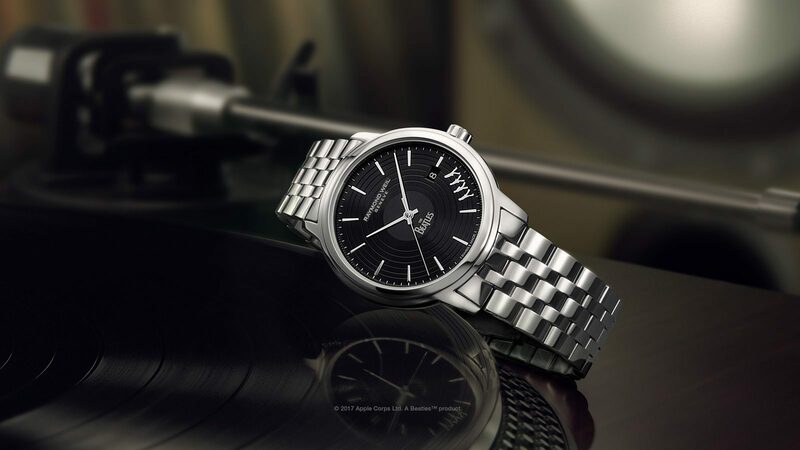 If you are curious about the Brand, a dedicated chapter will guide through the history of RAYMOND WEIL and let you know everything you are curious about. The app is also a great platform on which to watch our films and TV ads in HD quality as many times as you like and anywhere you want. 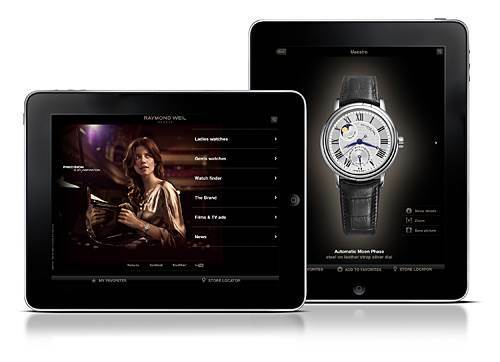 This new iPad app is the latest touch point developed by RAYMOND WEIL to strengthen the relations between the Brand and its fans. 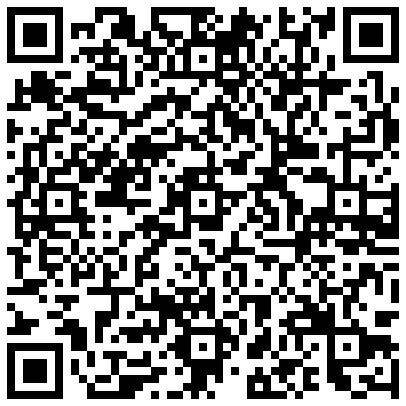 For those of you who use QR Codes (Quick Response Code), you can also scan the code on the left with your iPad 2 to install the app directly.